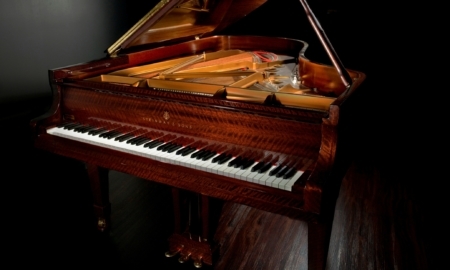 This piano was a custom order from the Hamburg Factory and was acquired by an amateur pianist used primarily for occasional private chamber music concerts in a temperature and humidity controlled environment since it was new. This is the only Hamburg B in this stunning rare finish we have seen before, and is in mint, showroom condition. Action is super crisp and responsive. Incredibly resonant soundboard with long sustain, and deep, rich powerful bass. 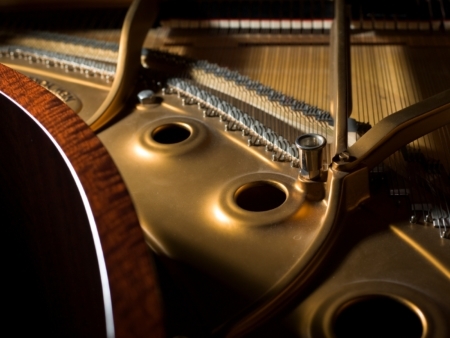 This instrument has been tuned twice monthly and maintained to the highest standard by us. It is as stunning sonically as it is visually - in fact, three additional technicians who have played on this Hamburg B have declared it to be one of the very best Hamburg B's they have played out of many hundreds over the years. 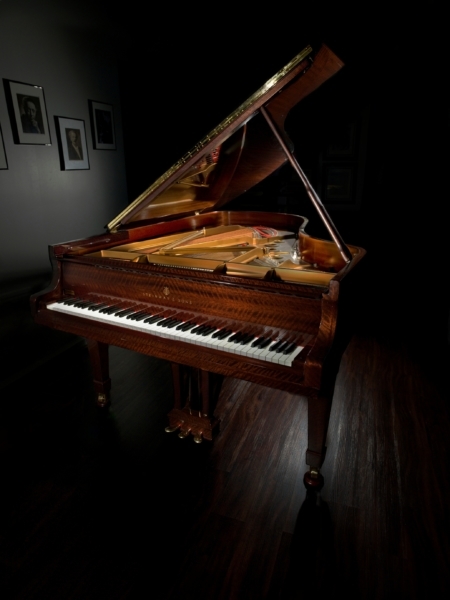 This piano will find an ideal home with a discerning pianist who simply must have the very best – this is a once in a lifetime opportunity. Accessories: Duet style adjustable artist bench, matching caster cups, black string cover and McIntosh piano cover.